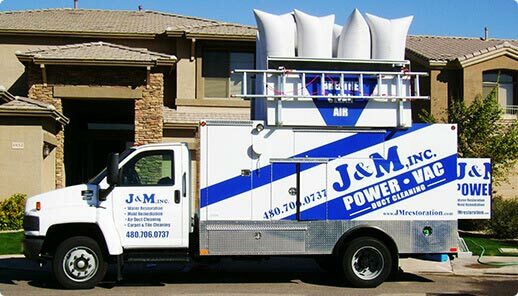 Air Duct Cleaning Phoenix | Water Damage Phoenix | J&M Inc.
AND GET "10 & 10 GIFT CERTIFICATE"
that's a $10 discount and 10% off all jobs over $200! 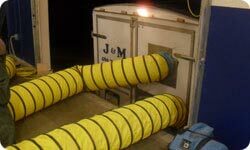 J & M’s work includes cleaning the entire lineal length of duct work including drops and rises, cleaning any internal components associated with the ducts (such as fire dumpers, sound attenuators, turning vanes and volume dumpers). Carpet and tile are big investments, and add dramatically to the comfort and pleasure you get from your home. 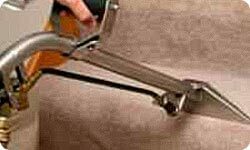 In order to maintain the life and beauty of your carpet and tile for as long as possible, it is important to have it cleaned regularly. In the wake of water damage, it is important to take action quickly to prevent further damage to a home or office and its furnishings. Ideally, the drying process should begin within the first 24 hours of the damage. 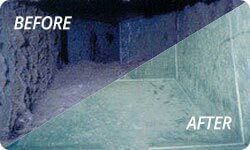 J&M, Inc. is a licensed “total solution” remediation contractor. We handle every detail from evaluating and fixing your problem, to totally restoring your property back to its original condition… on time and on budget. 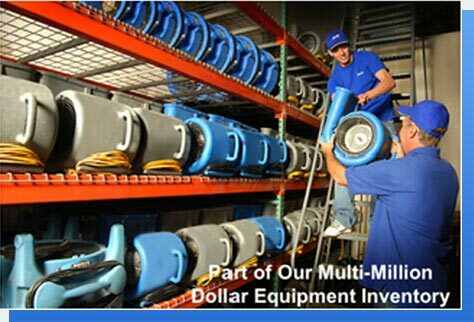 Whether it’s water damage – with restoration and repairs, “state of the art” air duct cleaning, or carpet and tile care… with J&M “One Call Does It All.” We handle every detail including electrical, plumbing, and drywall repairs. As a total solution licensed contractor, we’ll work directly with your insurance company handling all the details, or we can work directly with you or your property’s warranty provider. We’ll do it “on time” and “on budget”. We’ll use our “state of the art” equipment including “Thermal Imaging” to make sure we find all the hidden problems upfront and get the whole job done right the first time. We’ll stay in daily communication with you, and/or your insurance company. Call us today to arrange for a detailed written estimate – we’re available 24 hours a day / 7 days a week for emergency situations.